Michael McGirney - Spector Gadon Rosen Vinci P.C. Michael McGirney has represented over 1000 professionals in litigation in Florida since 1990. He concentrates his practice in complex litigation with an emphasis on the defense of professionals. He has represented attorneys, architects, engineers, surveyors, accountants, insurance agents, home inspectors, real estate agents, title agents and title companies, directors and officers, condo boards, school boards, broker-dealers, mediators, insurance companies, third-party administrators and physicians. He has also represented attorneys in matters before the Florida Bar and has represented architects and surveyors before the Department of Professional Regulation. He has represented insurance companies in both coverage and bad faith matters. Mr. McGirney has experience in handling environmental, toxic tort, pesticide, chemical sensitivity and Chinese drywall matters. He has been involved in the defense of class action, mass tort and multi-district litigation. He has experience in monitoring complex matters for excess insurance companies as well as providing insurance coverage evaluations, insurance policy drafting and insurance company audits and risk management evaluations. He is a 1978 graduate of LaSalleUniversity where he received his Bachelor of Science Degree with a dual major in Business Administration and Psychology. He obtained his Juris Doctorate in 1990 from the JohnMarshallLawSchool. He is admitted to the Bars of the State of Florida and the State of Illinois. He is admitted to practice before the United States District Court, Middle District of Florida, Northern District of Florida, Northern District of Illinois and the United States Supreme Court. Prior to engaging in the practice of law, Mr. McGirney spent 12 years in various technical and supervisory claim positions for a number of insurance carriers. He has claims experience in personal and commercial lines, excess lines, surplus and specialty lines, professional liability and excess professional lines of insurance. He also helped form a third-party administrator servicing claims and litigation on a nationwide basis for general liability, professional liability and captive insurance programs, including captive legal malpractice programs for domestic and London markets. While establishing the third-party administrator, he developed and implemented an insurance verification program for Ford Motor Credit Company, which is still in use today. He has also served as an insurance consultant for a number of organizations, including the New York Yankees. In 1990, he helped open the Tampa Office of Stephens, Lynn, Klein and McNicholas, where he managed the general liability and non-medical professional liability group. During his ten-year tenure at that firm, the office grew from two to 15 attorneys and the firm grew from 18 to 62 attorneys. In 2000, he opened the first office in Florida for the Philadelphia Firm of Marshall, Dennehey, Warner, Coleman & Goggin. He opened and managed the Tampa Office. He also served as Head of all professional liability operations in Florida and served on the Firm’s Board of Directors. Mr. McGirney was responsible for the growth of the Firm’s Florida Operation in which the Firm opened four offices with 50 attorneys in four years. In 2007, he opened and managed the Tampa Office of Daniels, Kashtan, Downs, Robertson & McGirney. During his tenure at the firm, his associates were named rising stars by Florida Super Lawyers and Florida Trend Magazine. The firm also achieved a ranking in the list of national law firms by US and World New Report and was named a Top Florida Law Firm. He frequently lectures on professional liability and insurance matters. 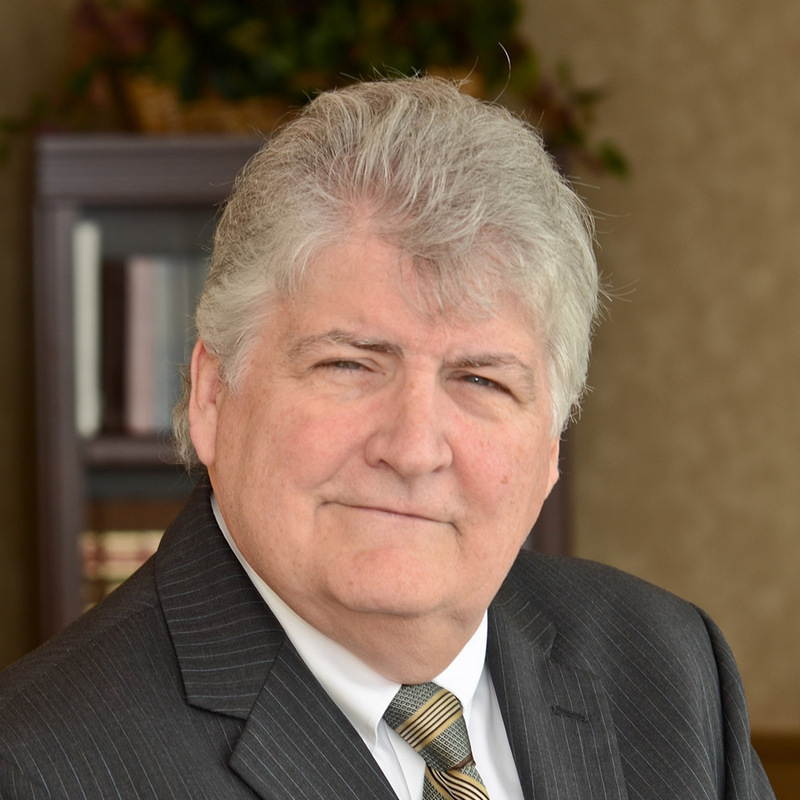 He has been certified by the State of Florida on mediator ethics and he has served as an instructor on mediator ethics and liability throughout the State of Florida. He has also served as a guest lecturer at law schools throughout Florida. Mr. McGirney has served as a mediator and arbitrator. He has also served as a consulting and testifying expert witness in insurance claim matters, bad faith matters, legal malpractice litigation and ethics issues. Mr. McGirney has achieved an AV Preeminent Rating from Martindale Hubbell and has been named a Florida Super Lawyer in the areas of professional liability defense, construction litigation and insurance coverage. He has also been listed in Tampa Bay Magazine as a Best Lawyer in Professional Liability. -Obtained a summary judgment in Federal Court for an insurance company being sued for bad faith. He argued that there could be no bad faith claim if the insured had an excess policy of insurance. The 11th Circuit Court of Appeals affirmed the summary judgment after a ruling by the Florida Supreme Court on the issue. -Argued that the Florida Doctrine of Litigation Immunity would apply to an incorrect mortgage payoff letter, which was the basis for a class action lawsuit against a mortgage foreclosure law firm. The trial court ruled that the doctrine did not apply to statutory case but the Florida Supreme Court overturned the trial court ruling that the doctrine would apply to all litigation. -Obtained a dismissal on a case of first impression in which an expert witness was sued for malpractice for his testimony at trial. He argued that the Florida Doctrine of Litigation Immunity would apply and the trial court agreed, dismissing the case with prejudice. -Obtained a defense verdict for a law firm sued for its settlement of a case at mediation. He was able to convince the trial court to allow the mediator to testify at trial. -Obtained a favorable verdict for an architect being sued for the design of residential property. Plaintiffs claimed $3,900,000 in damages. -Obtained a dismissal of fraud and negligence allegations against a home inspector being sued for errors in inspecting an historic property. Convinced the trial court that the fraud and negligence claims were barred by the Economic Loss Rule and the case, which was for in excess of $300,000.00, was remanded to small claims court due to the fact the remaining breach of contract count was limited to the amount of $250.00 under the liquidated damage clause. -Obtained a verdict for an insurance company seeking a rescission of legal malpractice insurance policy. Convinced the court that the lawyer, who was employed by a corporation but represented that he was an attorney in a law firm, made material misrepresentations in the insurance application and the policy was void. -Obtained a summary judgment for an insurance company sued by a nationally known home building company. The policyholder settled a large class action matter and sued the insurer for coverage. He obtained the summary judgment that the claims spanned a five-year period and, therefore, never satisfied the self-insured retention level for each policy period. -Obtained a favorable settlement for an engineering firm, which was a party in a $250,000,000 lawsuit for design defects in a fresh water reservoir supplying water to the TampaBay region. Settlement was obtained early in the litigation for a nuisance settlement.